A gorgeous floral centerpiece is essential for any holiday dinner party. 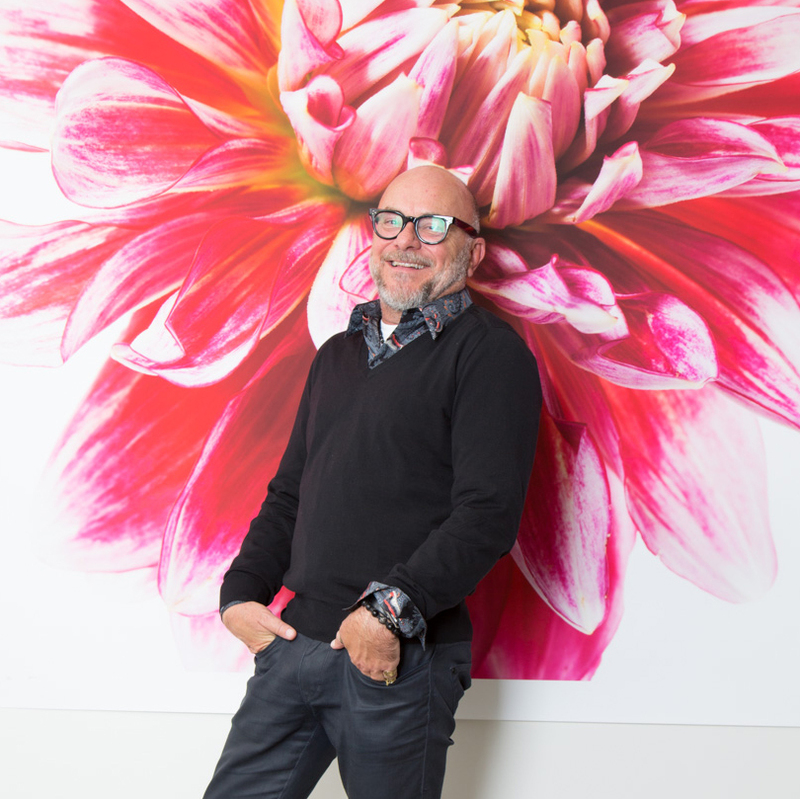 Florist Eric Buterbaugh teaches his secrets to creating beautiful flower arrangements. 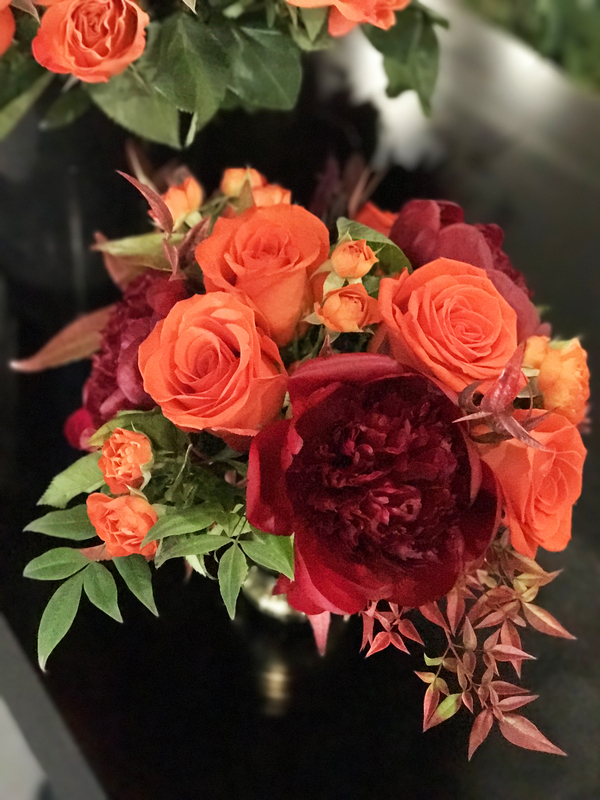 Follow along with the steps and videos below to learn how to create autumnal floral arrangements yourself. Find a gorgeous vessel (You can use a vintage one, something purchased on Etsy or Amazon) or even an antique bowl or cup. 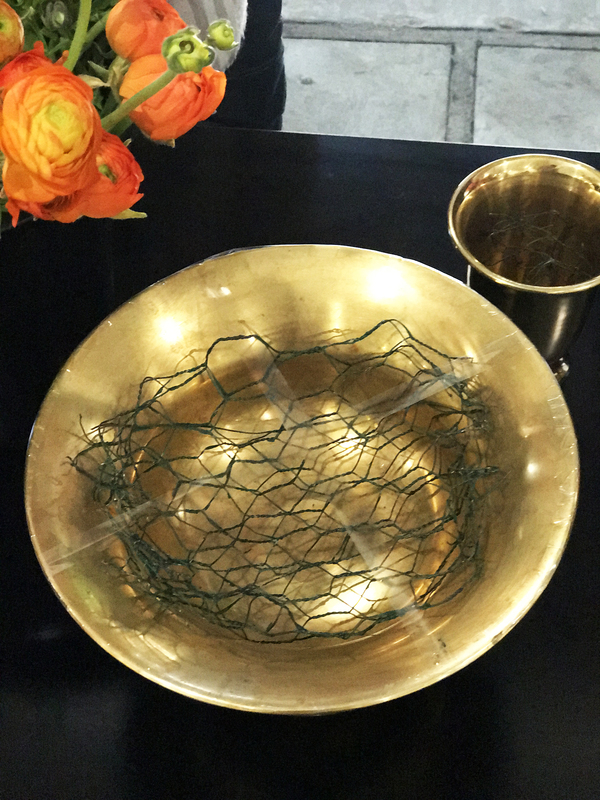 Place chicken wire in the vessel to create a “nest” that will hold the flowers. 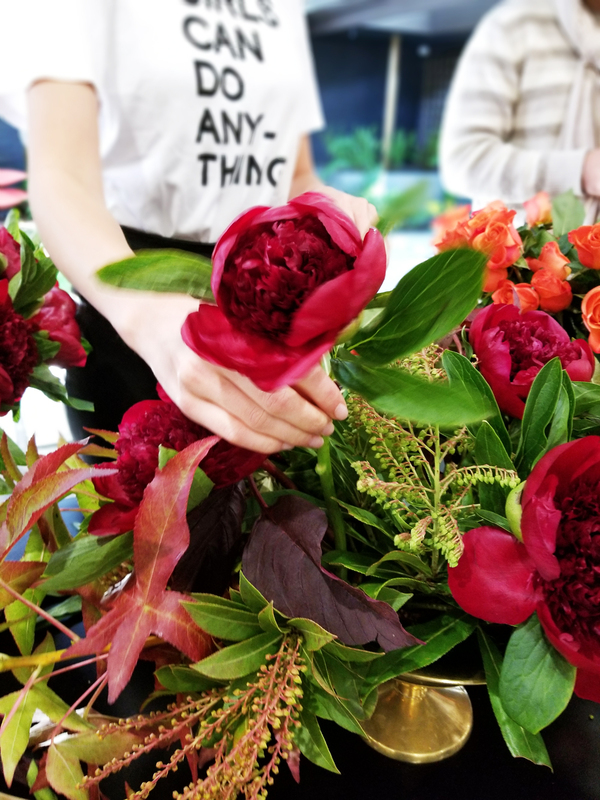 Work your way from large to small by placing the most grandiose of flowers (peonies and garden roses) first, then adding the smaller flowers (spray roses & ranunculus). Place the same colors next to one another to create a rhythm to the arrangement. And voila! A holiday arrangement is born! 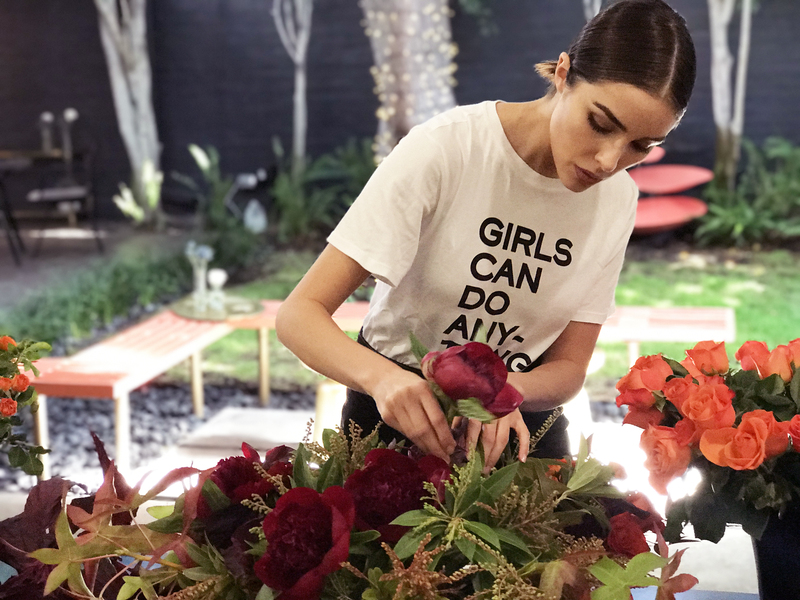 A world-renowned floral designer, Eric Buterbaugh lends his impeccable attention to detail and true appreciation for beauty and elegance to notable celebrities, society figures, and fashion houses. For his latest adventure, he turns from sight to scent in creating a magnificent line of floral fragrances and candles. We invite you to stop by and smell the roses. Check out his website HERE and his Instagram HERE.